A Land Full Of Wonder, Mystery & Danger! Sometimes truth really is stranger than fiction. Case in point: Alice in Wonderland merely had a talking White Rabbit. Resource Center, however, has Lady Bunny. That’s a far, far, far crazier rabbit by any estimation. But the world of Alice is all part of the Mad Hatter’s Ball, the 18th Annual Toast To Life gala. 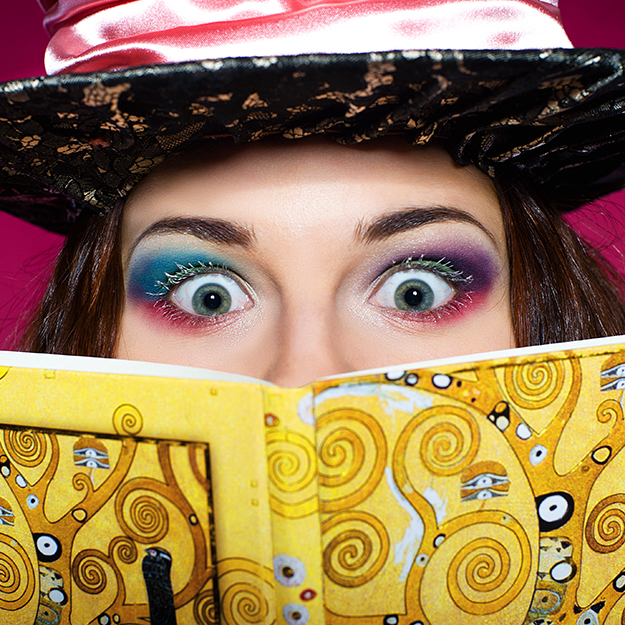 Guests are encouraged to wear crazy hats or go full out in Wonderland-themed outfits. The event is always one of the best LGBT gatherings of the year with culinary delights from some of Dallas’ top restaurants, plenty of specialty cocktails and all sorts of exotic prizes to bid on during the silent auction. Lifestyle guru Steve Kemble will emcee the event while Lady Bunny spins fantastical tunes and cuts a rug on the dance floor with partygoers. Simply put, if you go to just one elaborately themed fundraising cocktail party this March 5, make sure this is the one. Saturday, March 5, 7:00 p.m. Enter here for your chance to win by 11:59 p.m. on February 25. Winners selected at random. We will email you if you’re a winner, so check your email.